The Lion King is an upcoming Hollywood movie and the live-action remake of one of the most loved animated films The Lion King. This is one of the most anticipated films and the animal characters are made as photorealistic as possible. This is directed by Jon Favreau and produced by Walt Disney Pictures. The movie is set to release in theatres worldwide on July 19. With 100 days to go for its release, the makers have now released a new trailer from the film. This is the trailer that has for the first time exposed its villain Scar’s look in the film. 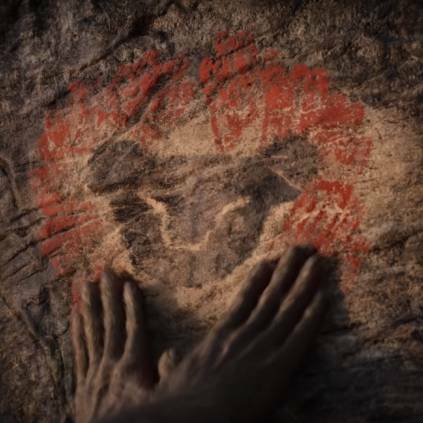 The trailer showcases pivotal moments that shaped the first Lion King movie. So the expectation for the movie has spiked. People looking for online information on Marvel Studios, The Lion King, Walt Disney Animation Studios, Walt Disney Pictures will find this news story useful.